Thousands of customers, including world leading contract manufacturers, are using Corelis products in product development, prototyping, volume production, and field service. 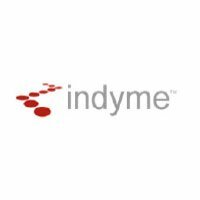 JTAG (boundary-scan) tests developed with Corelis tools can run on many in-circuit testers, flying probers, and functional testers such as the Keysight Medalist i3070, Teradyne Spectrum, and Teradyne GR228x series. Corelis provides various engineering services and is well known for its outstanding customer support. Corelis has sales channels and JTAG support engineers in countries such as USA, Canada, Japan, China, Korea, Singapore, Taiwan, India, France, Israel, Germany, UK, Italy, Finland, Sweden, Ireland, Holland, Belgium, Denmark, Norway, Australia, Malaysia, and many other countries. Although Corelis JTAG standard products are the main focus of the company, Corelis is also involved in custom test and simulation projects with a very high complexity of software and hardware; this allows us to stay on top of today’s technology and better support our customers that are using state-of-the-art technology. 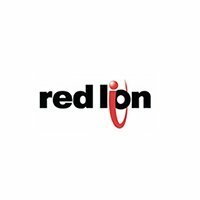 Corelis JTAG Embedded Test Tools helped Red Lion reduce fixture complexity and relieved some of the >burden of existing functional test. 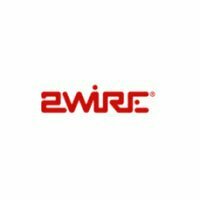 2-Wire corporation significantly reduced time-to-market schedule by pushing Corelis boundary-Scan technology to its limits. Boundary-scan parallel test and programming cuts costs and simplified production of high-volume telephony products at Zultys. 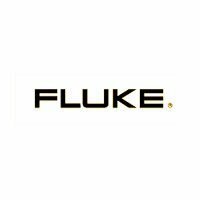 Corelis JTAG Embedded Test (JET) tools helped enhance process calibration equipment testability at Fluke. 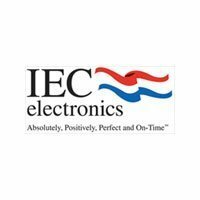 Corelis JTAG test tools helped IEC Electronics develop boundary-scan tests with Corelis tools in a matter of hours. 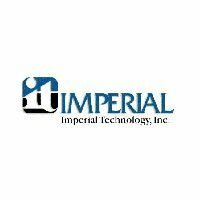 Corelis JTAG tools helped maintain test engineer’s sanity while increasing throughput and reducing cost at Imperial Technology Inc.
Corelis boundary-scan tools pinpointed and helped resolve hard-to-find manufacturing defects for Indyme. 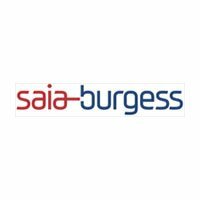 Corelis JTAG tools helped Saia Burgess decrease test development time and increase test coverage. 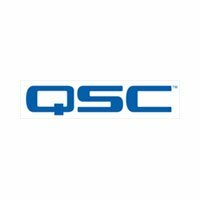 Corelis JTAG tools helped QSC ensure that all manufactured products are free from defects. The Corelis Scan Library and CodeRunner Debugger enabled easy development of custom JTAG tools to simplify programming and debug of a RAD750 computer at BAE Systems. 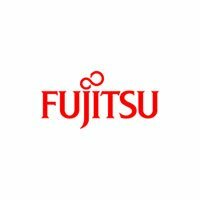 Fujitsu switched from ICT to an easy-to-use boundary-scan test and programming system which resulted in savings exceeding $500,000 in little more than a year. 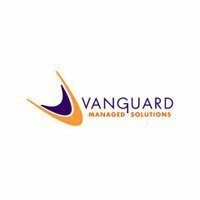 Corelis Boundary-Scan test products solve difficult prototype problems at Vanguard Managed Solutions, saving countless hours of non-productive debug work. 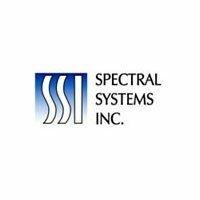 Corelis JTAG tools helped streamline production throughput while reducing development cost at Spectral Systems (SSI) by testing prototype boards before the designs were even functional. 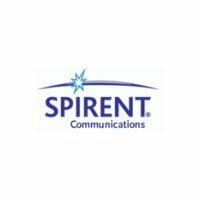 Smartbits Systems (a division of Spirent Communications) dramatically increased production yields with use of Corelis’ ScanExpress Boundary-Scan Tester. 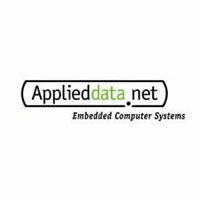 Read how Corelis Boundary-Scan technology facilitated Applied Data Systems’ customization of embedded systems and streamlined ISO 9001 certification. 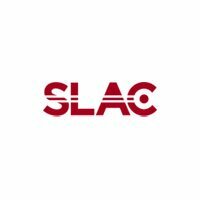 Read how Corelis boundary-scan test products reduce prototype debug time at SLAC National Accelerator Laboratory. 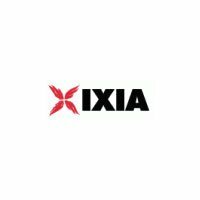 Corelis JTAG tools provided real benefits for Ixia in testing Double-Data Rate SDRAM memories through Xilinx Virtex FPGAs. 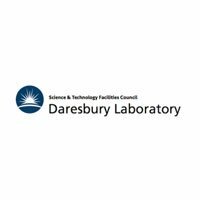 Daresbury Laboratory in the U.K. kept the Rapid2 project on track and tested boards with 30,000 nets in seconds with Corelis boundary-scan tools. 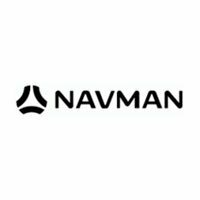 Corelis JTAG tools helped streamline production throughput while reducing development cost at Navman NZ Ltd.
Corelis boundary-scan parallel test and programming cut costs and simplified production of high-volume telephony products at Zultys.